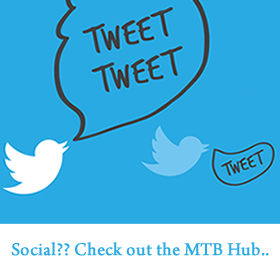 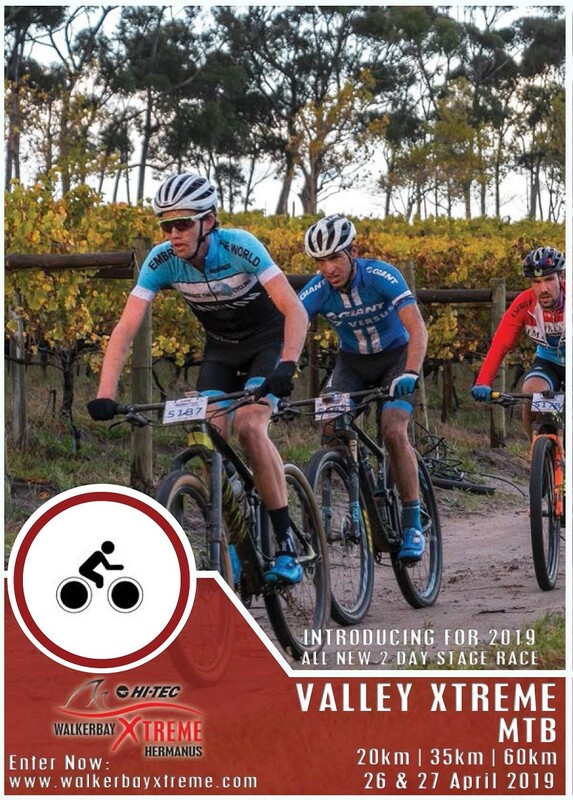 THIS YEAR AN ALL-NEW STAGE RACE MTB EVENT! 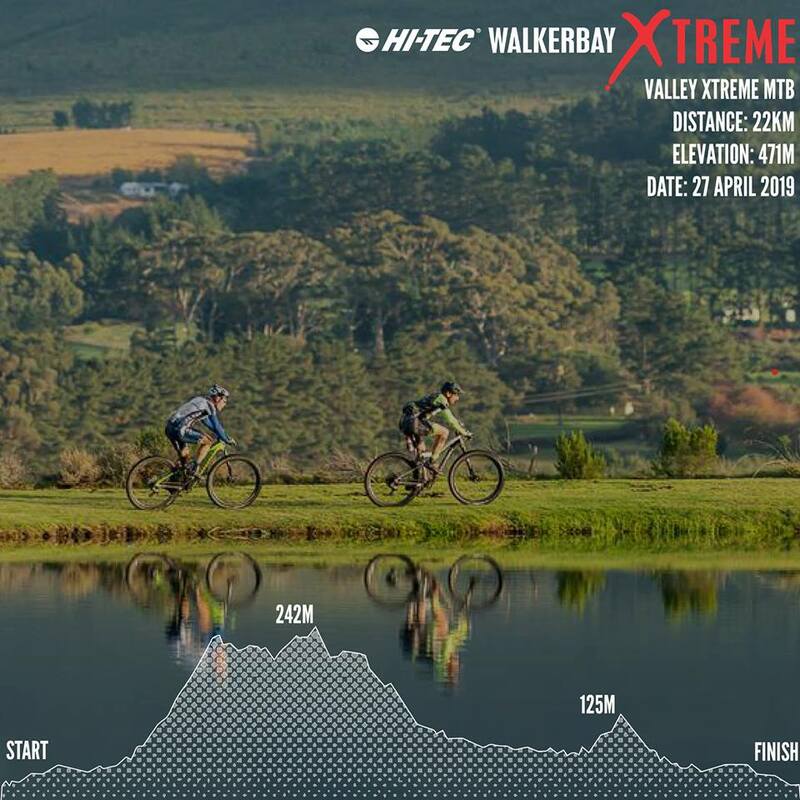 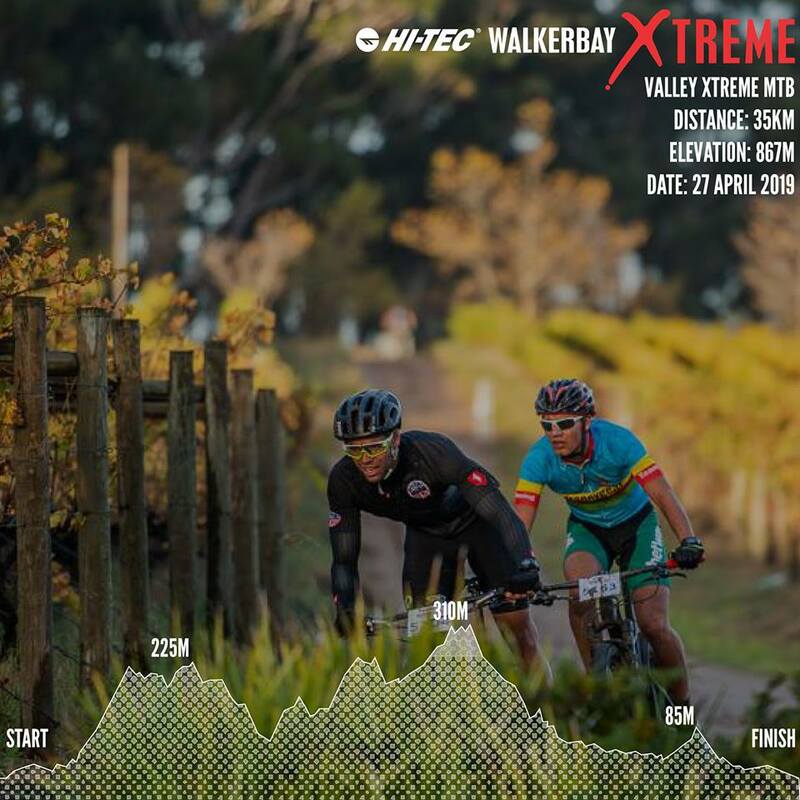 It’s one month to go until we kick off the 2019 Hi-Tec South-AfricaWalkerbay Xtreme🤗!! 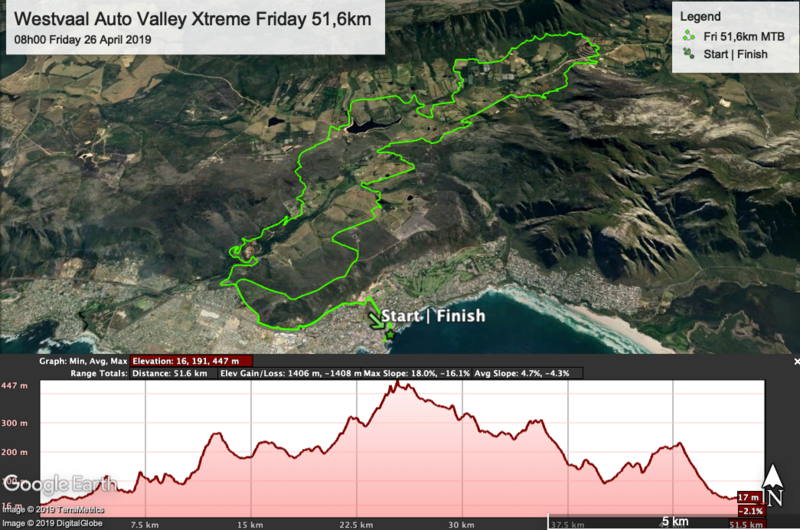 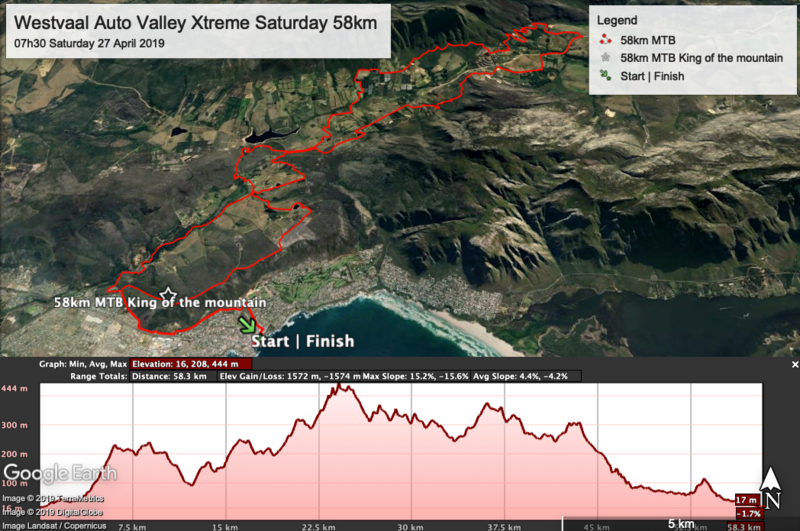 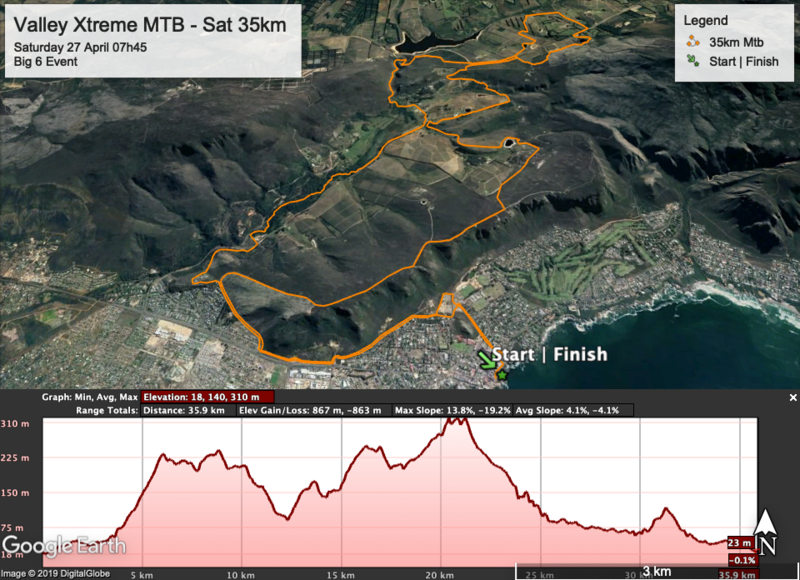 After a lot of scouting to find you the best sections of trail Hermanus has to offer, we have finally finalised the routes for our Saturday MTB Race 🚵‍♂ Keep an eye out for our Stage Race – Coming Soon! 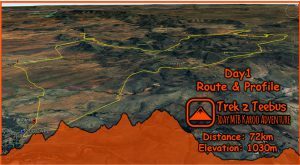 Check them out below and enter here https://bit.ly/2HTEpH2 to avoid missing out on these epic trails!